Amish country....such a fascinating and interesting culture! My parents live right near the heart of Amish country in Lancaster county, so I got a little glimpse of their world while visiting for Easter. 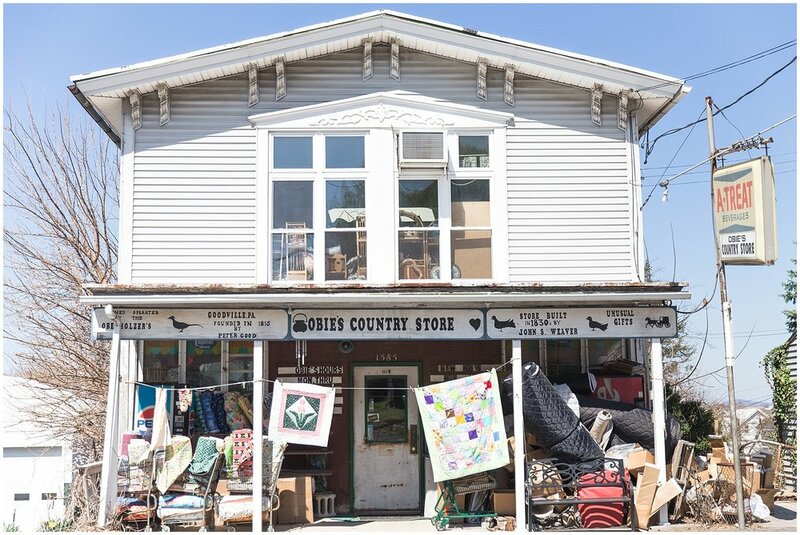 Our first stop was Obie's Country Store. Wow. It's been around since the the late 1800's and probably has not been cleaned out since then either. Not for the faint of heart or the claustrophobic. On our way back we stumbled on the Gap Fire Company's annual fundraiser auction. 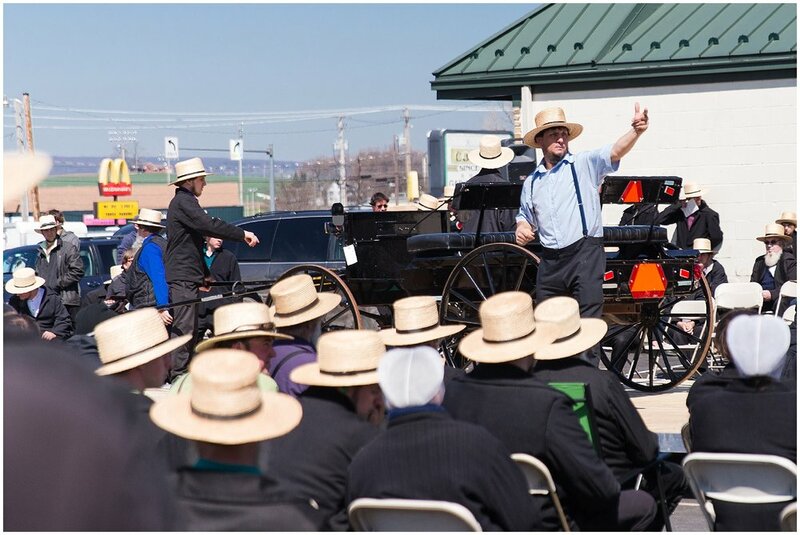 Apparently the Amish auction everything. From buggies, to knick knacks to lawn mowers to bathtubs- it was all being auctioned. I tried to keep my hand down! I've never seen so many Amish in one place- everyone came out for it!